I enrolled in Elite Blog Academy 2.0 in February 2016 after blogging for 3 months. Like many of us, I found most of what I knew about blogging from various places on the internet – all very piecemeal. And that was OK. It was free and I certainly wasn’t making any money. But I longed for a book, a course or SOMETHING that would tell me how to start and grow a blog in a systemized, step-by-step way. It was then, by chance, that I saw a tweet about EBA from another blogger who I respected and when I checked it out, decided that this course was EXACTLY what I had been looking for. 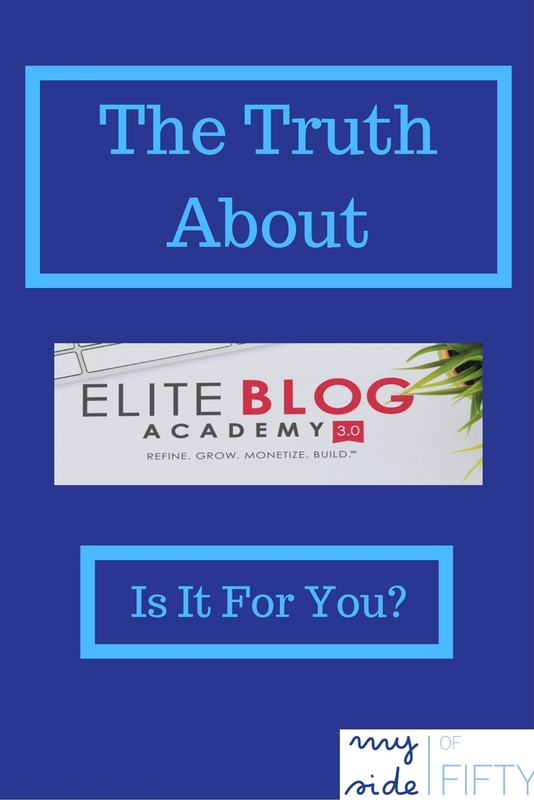 Elite Blog Academy is for you if you are at the beginning of your blogging journey. OR if you’ve been blogging for a while and know there are “holes” in your blogging education. I began EBA 3 months after starting my blog. Their systemized approach takes you from the actual setting up of your blog through expanding your reach, monetizing and growing your business. The course materials are excellent. They include a powerful combination of practical training videos, insightful handouts, purposeful assignments, and interactive live webinars, all designed to help you take your blog to the next level. Elite Blog Academy is for you if you’ve only taken courses on certain aspects of blogging. I am a course hoarder. I admit it. I used to get every new free or paid course that came my way that promised to help me “achieve blogging success”. “Get A Million Pinterest Followers”. “Newsletter Strategies That Will Bring You $10K A Month”. “Bring Traffic To Your Blog With These 150 Tips”. You get the idea. And while I did learn things from each of these courses, I found that I would get the course, implement a few tips and move on. And, as you can guess, none of them really helped me because my blog wasn’t set up with a good foundation on which to build using these tips. That’s where EBA came in. By working through the lessons, I built my blog on a solid foundation using tried and tested techniques that work. Elite Blog Academy is for you if your blog is more than a hobby. Do you want it to provide an income? 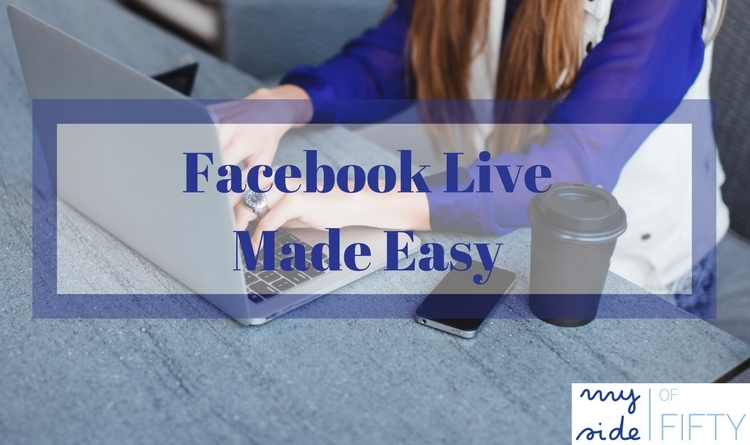 Drive traffic to your business? Establish you as an influencer in your field? As an EBA student, you will learn how to set your blog up for success and techniques to help you achieve your goals. But the best part about it is not just the information that it provides, but the fact that it will give you a comprehensive framework and a step-by-step plan of action for how to get the results you want. Elite Blog Academy is for you if you are willing to do your “due-diligence” before buying a course. How many e-mails, Facebook notifications, and tweets do you see a day advertising blogging courses? It shouldn’t come as a surprise that there are so many. ANYBODY can create and sell a course. But how do you know if a course is worth it? How do you know you will get the results that are promised? Who created it and what is their expertise? I look at their blog. I read posts and other materials they created on the topic they are teaching. I watch their videos to see if their teaching style meshes with my learning style. Elite Blog Academy is for you if you are willing to take the time to work through some time-intensive lessons to get the results you want. I’ll be honest – EBA is different from any course I have ever taken. It is COMPREHENSIVE. The lessons cover a lot of material. There are assignments with each lesson that help you implement what you have been taught. To get the full benefit of EBA, you have to be willing to take the time to complete the lessons. And it is time-intensive. But it is so worth it. 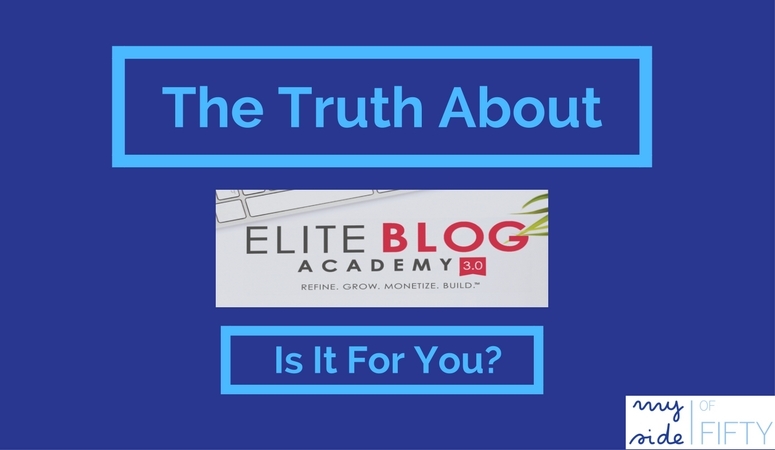 Elite Blog Academy is for you if you want a guarantee that you will get what you pay for. EBA is so sure that their course will back produce measurable results, that it comes with a 100% money-back guarantee, which means you’ve literally got nothing to lose. Elite Blog Academy was a game changer for me. I hope you’ll take the plunge! You won’t regret it! This sounds like a great course, and I’m glad you got so much out of it. I wish I had taken something like this when I started blogging years ago! Lois – it seems like a lot of valuable training courses have been developed over the last few years. New (and all) bloggers have access to so many good resources, like this. New to me, very interesting. Great, Carol. Thanks for reading and commenting! I’m completing a social media certificate which touched upon blogging but was more about broader concepts. I’ve been dabbling in blogging but more seriously since the fall. I do find it hard to maintain focus even though I have a action plan. But this post contains a wealth of resources; I’ll be taking a closerr look. Wonderful, Marian – glad you found some helpful resources in the post! Great, Liz – glad you found it helpful! I’ve bought a few of her products over the years and she is totally top notch. You chose well! Rena – I find that anyone who purchases Ruth’s products holds her in high regard. She knows her stuff! Rachel – even if you don’t enroll in the course now, there are plenty of freebies that they are offering as part of the launch. Here’s the link to their free video training that starts tomorrow Blogging Made Simple. I know you’ll find some helpful information there. Menaka – it is perfect for beginners. Glad I found it early in my blogging journey. 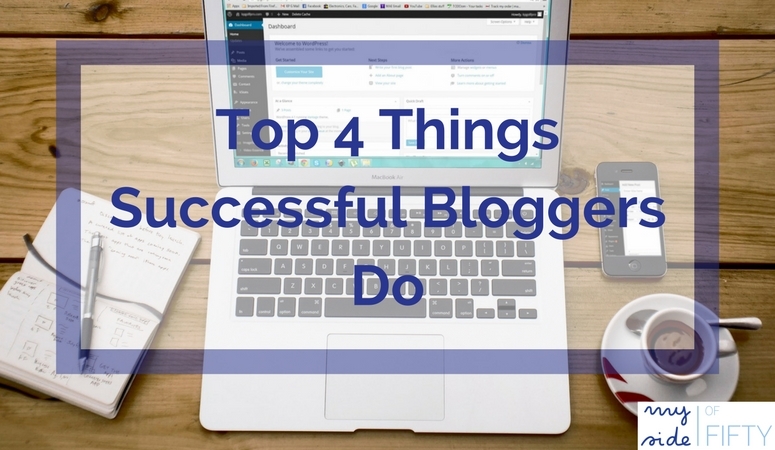 Always enjoy hearing what you suggest for bloggers to check out! Thanks so much for sharing your take on the course. Thanks for reading and commenting, Shelley! Cathy, just letting you know that you have three features coming up on Friday. Congratulations. Very honored to be featured. Thanks, Kathleen! Sounds like wonderful information. I’ve bookmarked your post was later reference. Thanks for sharing! Great – glad you found the post helpful, Carol! It sounds like a great course, thank for sharing your thoughts. I’ve already signed up for the free webinar, so I’ll see how it goes. I’m a total course hoarder too! We need a support group for course hoarders, Caroline, LOL! Let me know what you think of the webinar. Cathy, great breakdown of the course, I have seen it out there, taken the freebies and I agree that it would be the way to go, for any blogger. Thanks for sharing your thoughts on it, I can see from your progression that it works. Thanks, Nikki! Glad you are taking advantage of all the freebies. They are good. I’m excited to see the updates to 3.0 of the course. That’s the great thing – once you buy EBA you’re in it for life! Ruth’s EBA course sounds like a great course. Definitely a course worth checking out. Thanks for the great info. Yes, Joy – it is. I hope you’ll check it out. EBA is putting out a lot of wonderful free content now. I have gone through some of Ruth’s free resources and I so wish that I could find a way to afford this course! 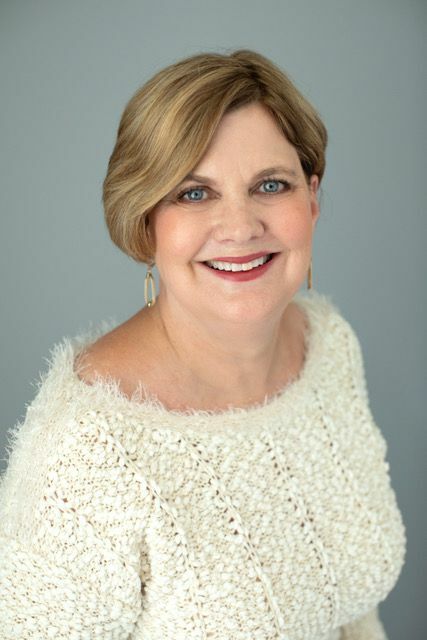 Here is the link to Thursday’s live webinar with Ruth where you can learn more and ask questions. You’ll have to register because there is only room for 500 people at the LIVE part, but there will be a replay for 24 hours after. See Ruth, who does all the teaching for the course, so you can see if her teaching style matches with your learning style. Jessica – totally get it. It’s a huge chunk of change all at once. But they do offer an installment plan if that is at all helpful. The best thing you’ll ever do for your blog! I have no idea about this course, I will go through and see if I can afford it. Thanks for the information. Thank you for this Cathy. I’ve been seriously considering EBA 3 and your post has really helped a lot. Cathy, I have to say that I have thought about taking this course before. Based on your tips it’s definitely for me. The only thing that holds me up is the price. I think that I’ll check out their free materials that you linked to and see if it’s something I might save up for. 🙂 Thanks for sharing your experience!